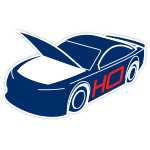 Each year, five inductees are selected to join the NASCAR Hall of Fame® in honor of their accomplishments and contributions to the sport of NASCAR®. 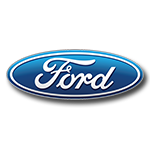 The five members of the NASCAR Hall of Fame® Class of 2018 are Red Byron, Ray Evernham, Ron Hornaday Jr., Ken Squier and Robert Yates. Together, these gentlemen represent an incredible amount of racing history - from championships and record-breaking moments to fast engines and broadcast footage that will live on in the hearts of NASCAR® fans for a long time to come. 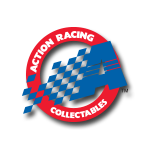 When the newest members are inducted in early 2018, fans will be able to commemorate this special occasion with a one-of-a-kind NASCAR Hall of Fame® Class of 2018 die-cast. 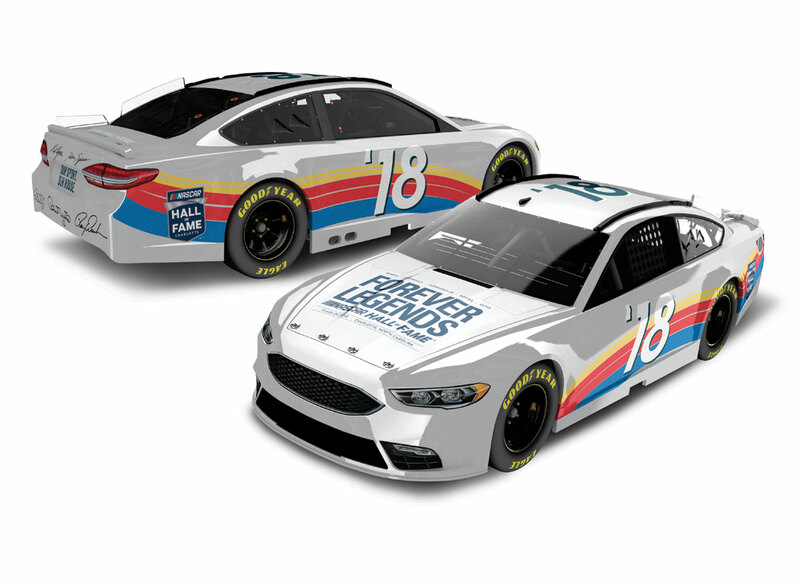 The die-cast was designed by the NASCAR Hall of Fame® and features replica signatures of all five inductees emblazoned on the car’s hood.Place your order today!